Rev. Mark Morgan is the senior pastor at Abounding Grace of San Francisco, a congregation he founded in December 2004. He is currently pursuing his Masters in Divinity with the Assembly of God seminary to broaden his scholastic and spiritual understanding of Christianity. Rev. Morgan believes his studies will make him a better Christian and improve his ability to lead his family and congregation. When he completes the program, he intends to study for his doctorate in the same field. Besides leading Abounding Grace of San Francisco, Rev. Mark Morgan serves on the Chinese Summit Committee for the United Pentecostal Church. Rev. 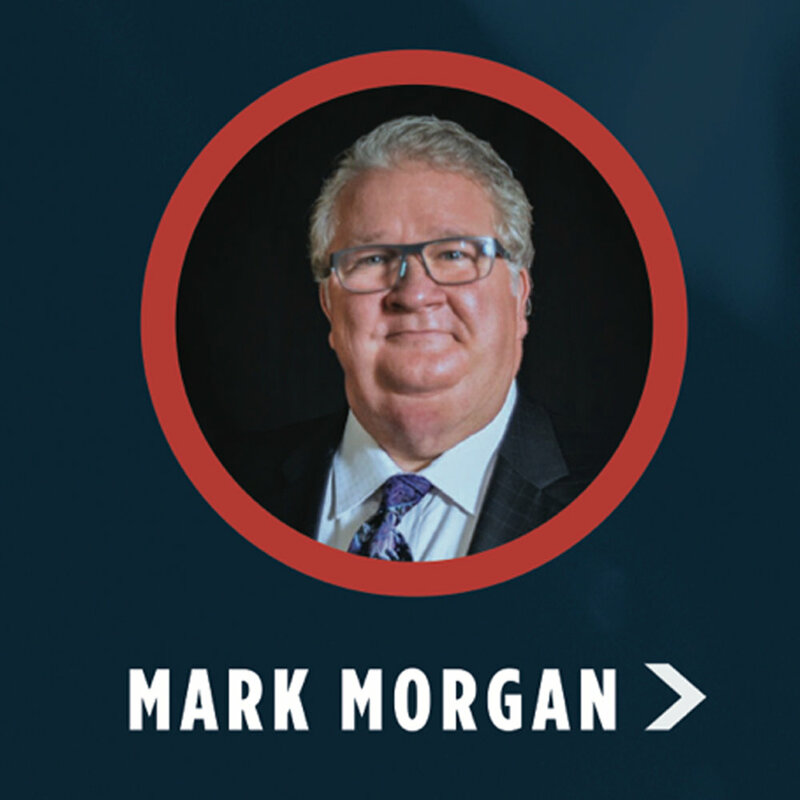 Morgan is president and founder of Global Impact Ministries, an organization dedicated to sharing the apostolic faith in North America and overseas. Rev. Morgan remains a well-respected and sought after evangelist and teacher. He resides in the San Francisco Bay Area with his wife, three children and two grandchildren.